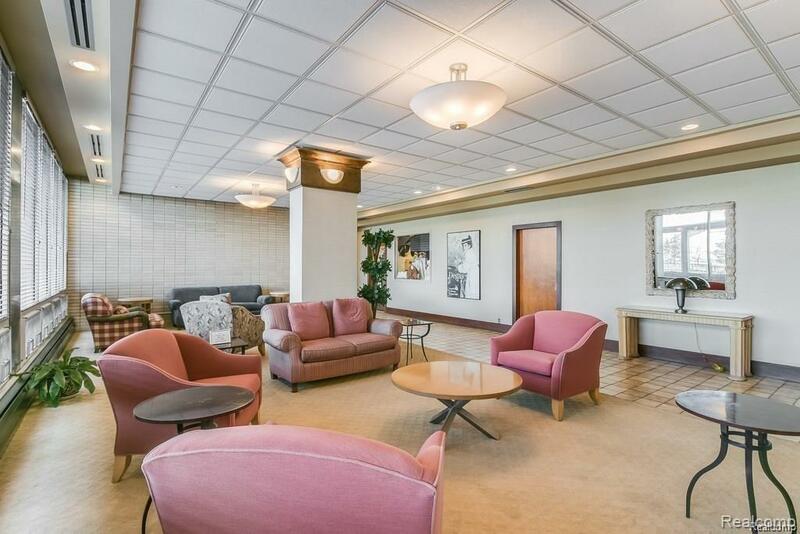 5th floor co-op with breathtaking views of the Detroit River/Belle Isle Bridge/Erma Henderson Marina/Park. 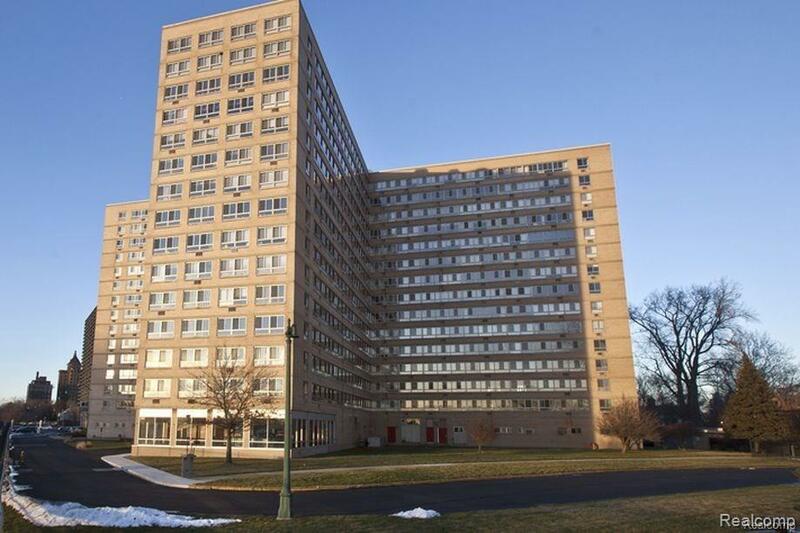 This unit features 1 bedroom,1 bathroom, & a spacious living area. 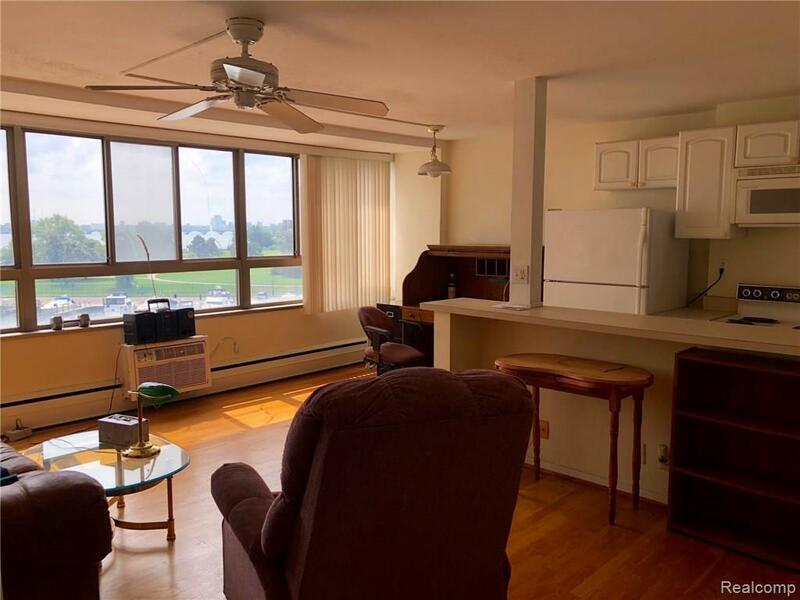 The River House co-op is minutes away from West Village, Downtown Detroit, and Grosse Pointe. 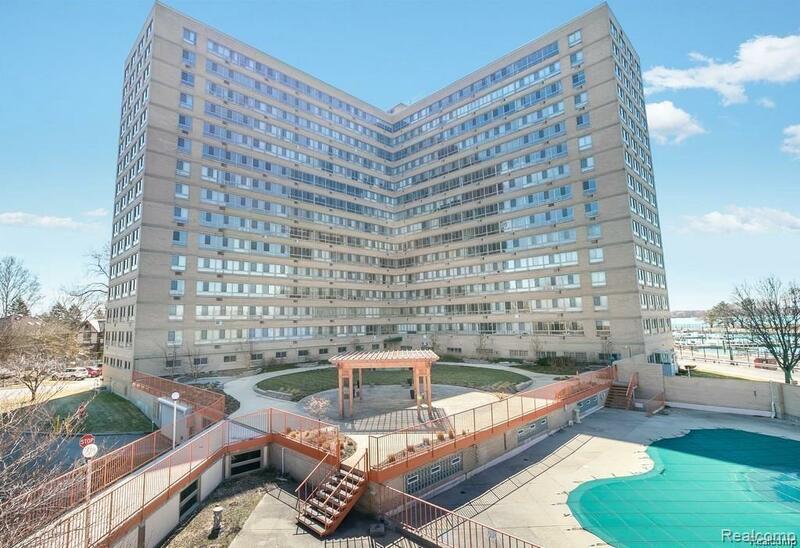 This building offers Fitness room, laundry facility, Outdoor pool, Gazebo, patio, bbq grills, and more! Perfect for any lifestyle! Small pets under 25 pounds allowed. Monthly dues include taxes and utilities. This gated community has 24 hour security, and an attended front desk. All residents must be approved by the Co-op board. There is a nonrefundable application fee of $100.